Love how sleek these pulls are and matched my bathroom perfectly! They shipped quickly and arrived at my home promptly. Would definitely recommend them and this seller in the future. 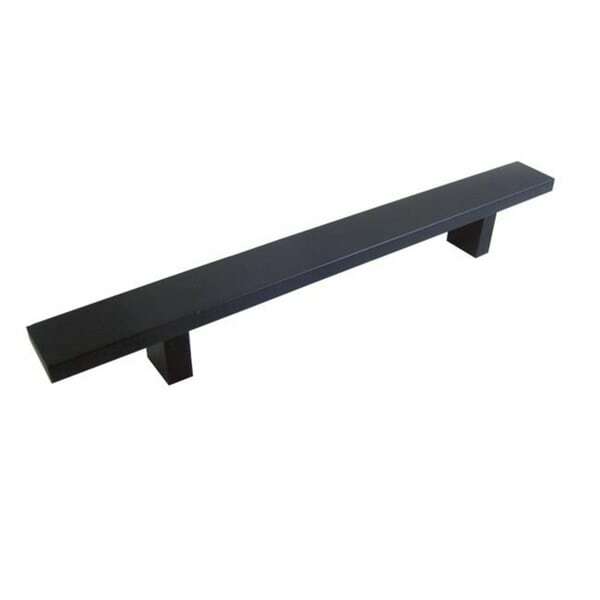 A long rectangular shape makes these handles a contemporary addition to your cabinets or drawers. Crafted with hard aluminum anodizing, these matte black pull handles come with all necessary mounting screws. I purchased the 12 inch along with the 8 inch pull bars for my kitchen cabinet upgrade. It enhanced my whole kitchen . I am very please with my purchase. Nice handles for the price.